I predicted before the start of the season that Leicester would get relegated before they ever won the EPL again but I didn’t expect my prediction to come true so quickly. Leicester have all always been a bit of a yo-yo club but at least this time when they go down, the can say they won the EPL, something only 5 other clubs have done. Whatever Leicester players achieve in the rest of their careers, they'll never top last season. All the energy was put into winning the title last season and there's no fight or hunger left anymore. Changing manager would help but it would be a difficult and harsh decision considering what Ranieri achieved last season. 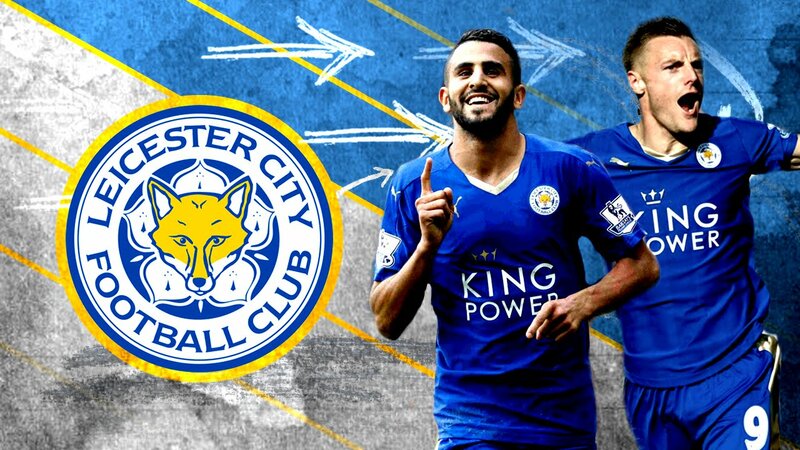 Though all the signs are there, Leicester are yet to be officially relegated. Many people on online betting facebook pages are predicting Leicester to go down but are they making the right assumption? Leicester still has some very good players at the club and the club doesn’t currently sit in the bottom 3 so basically everything is still in its hands. Add to this the fact that the club has still got fixtures against teams below it in the table including games against Sunderland, Bournemouth, Palace, and Hull. The flip side is that Leicester has Arsenal, Everton, Man City, and West Ham away plus home ties against Liverpool and Spurs. The aforementioned clubs are either fighting for the title or CL/Europa places so I don’t expect Leicester to pick many points from the games mentioned above. Nonetheless, the club has enough opportunities to take points off relegation rivals so if I was a Leicester fan I would't be throwing the towel in just yet. Contrary to what many people are saying, I do consider Ranieri worthy of the credit and praise he got for Leicester winning the EPL last season. Ranieri did an amazing job last season. He did a great job of building on Learson’s success. He made Leicester tactically brilliant and took them to their first ever EPL title. For that, he will always be a legend. What is happening this year is a shame but you cannot put all the blame for it on the manager. Many people have contributed to the debacle and there is a collective responsibility. Also, it is apparent that there is something the players aren’t happy about. As they’ve already given their backing to the manager, the problem is probably with game prep or wages. This clearly points to one thing: the owners and not the manager are responsible for Leicester’s fall from greatness this season. Last season, Ranieri took over the team and managed it well but his real test was this season. Though he tried everything in his locker, Ranieri couldn’t prevent Leicester from hovering just above the relegation zone for the majority of the current season. The good thing is that Leicester’s fall from grace and abysmal performance will be quickly forgotten if Ranieri manages to save the club from relegation.